I tried to leave a comment, and I put it in the box teling about the clusters here, and thank you very much as they are beautiful. Waiting for it to post here, and instead it posted on to my blog, so I am leaving it there for the advertising! 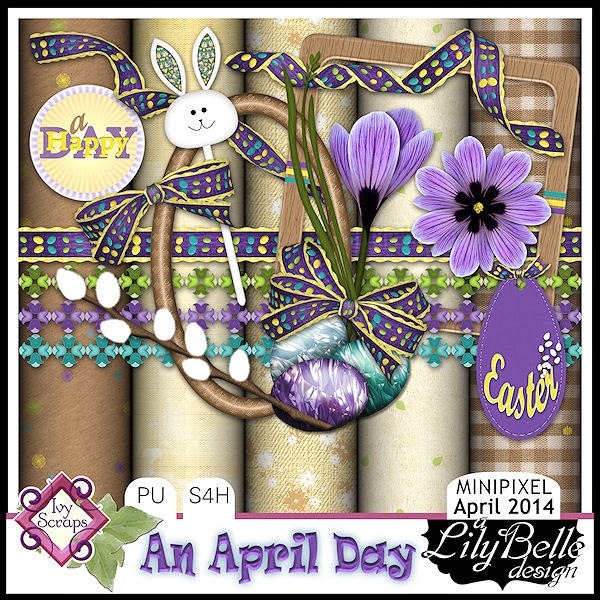 Love everything you have made for the spring and Easter month! Thank you again, I love them all.